We recognize that every resident requires specialized attention, so we work with their families and medical professionals to assess, plan and facilitate the care options and services that meet their needs. Our Suffolk County, New York assisted living facility and its staff are equipped to help residents feel comfortable and well cared for after a hospital stay or surgery. The highly trained staff at our Long Island, New York assisted living facility maintains a regular schedule of all residentsâ€™ medication requirements and intakes to ensure their health and safety. Three nutritious meals are served daily, restaurant style, in a warm, relaxing atmosphere.Â Meal plans and special dietary needs are carried out under the supervision of a registered dietitian. The small, intimate dining area in our Long Island home is perfect for sharing meals and warm conversations with friends. We offer a full-range of social and recreational activities to fill a residentâ€™s day. 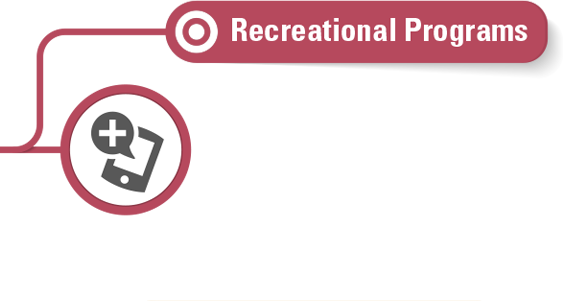 Options include cards, games, arts and crafts, picnics, cultural program, religious services, observations of holidays and birthdays, council meetings and ongoing gerontology education. All activities are carefully supervised. Our home in Patchogue, New York features features a staff of dedicated eldercare professionals who specialize in managing the needs of persons with Alzheimer's, dementia and other cognitive impairments. We offer a hair salon on our premises, transportation services, private and semi-private room options, telephone jacks in every room and four lounges with color TVs. We provide 24-hour per day, supervised care in a comforting, home-like setting in our historic Patchogue, New York assisted living facility. All staff are highly trained to provide friendly, personal assistance for the daily activities of our residents. Please fill out and submit the form below. a representative will contact you to schedule an appointment. 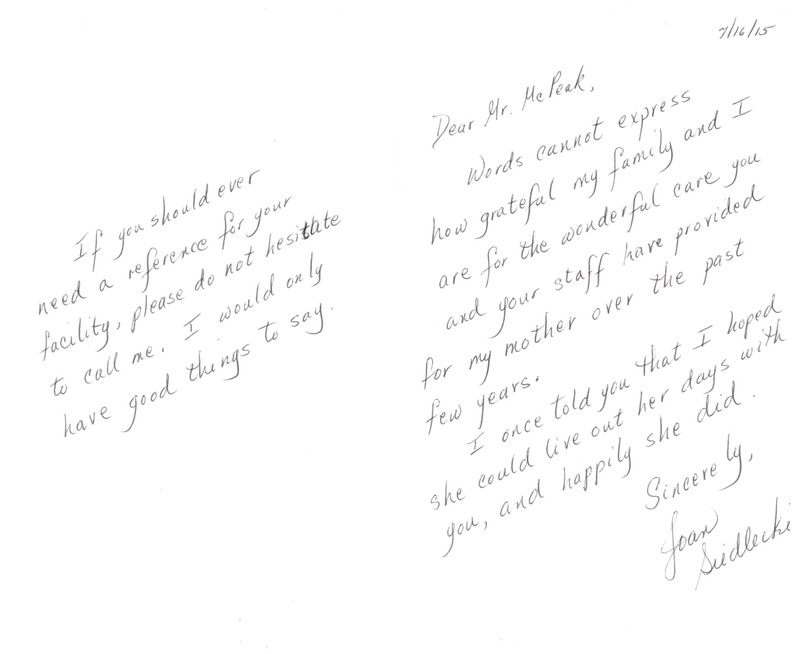 "Words cannot express how grateful my family and I are for the wonderful care you and your staff have provided for my mother over the past few years. "I wanted to thank you and the staff — Jennifer, Soraya, Myrna and all the girls for taking such good care of our mom. I wanted to stop in after I emptied her room but my emotions got the best of me when I closed the trunk on my car with all of her belongings inside. Thank you." For more information regarding our Suffolk County, New York assisted living facility, please fill out the form or contact us via one of the methods below.